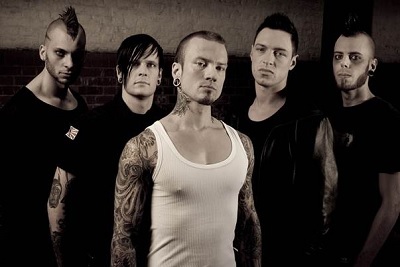 Swedish melodic metal outfit, Dead By April, have revealed that they will play a 4-date headline UK tour this May with support from fellow Swedes, Beyond All Recognition. The tour sees the band return to the UK for the first time since their headline run back in November 2011. A follow-up to second studio album, ‘Incomparable’, is due to be released this September via Spinefarm Records.